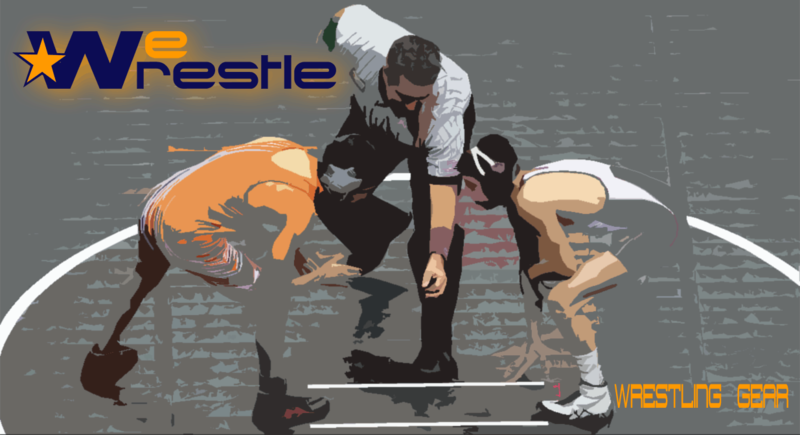 WeWrestle.com wants to make your wrestling gear buying experience a pleasant one. 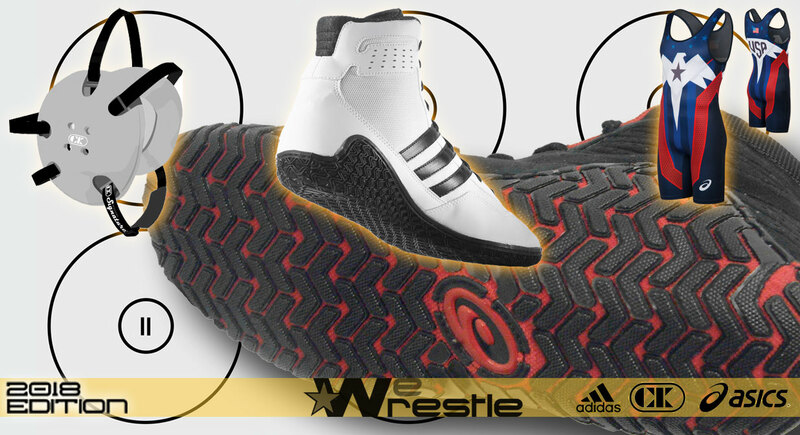 Whether you are shopping for wrestling shoes, headgear, singlets or protective gear we are confident that we can fill your requirements promptly and economically. 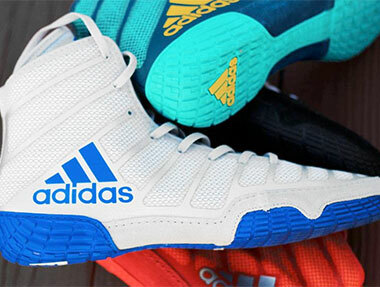 We stock the best in wrestling equipment from the best suppliers in the business such as Asics and Adidas and Cliff Keen. Team discounts are available on most items that we sell. Free Ground Shipping is available on purchases of &dollar;59.90 or more, and your satisfaction is guaranteed. We are centrally located just outside Cleveland, Ohio which makes shipping to most parts of the county fast and efficient.